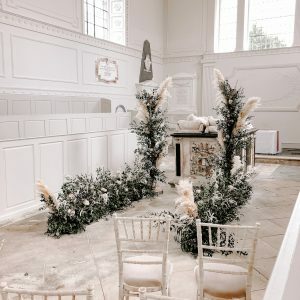 Compton Verney, in Warwickshire is an 18th-century country mansion which has been converted into the Compton Verney Art Gallery. 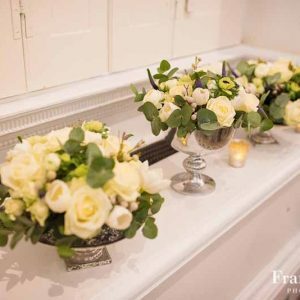 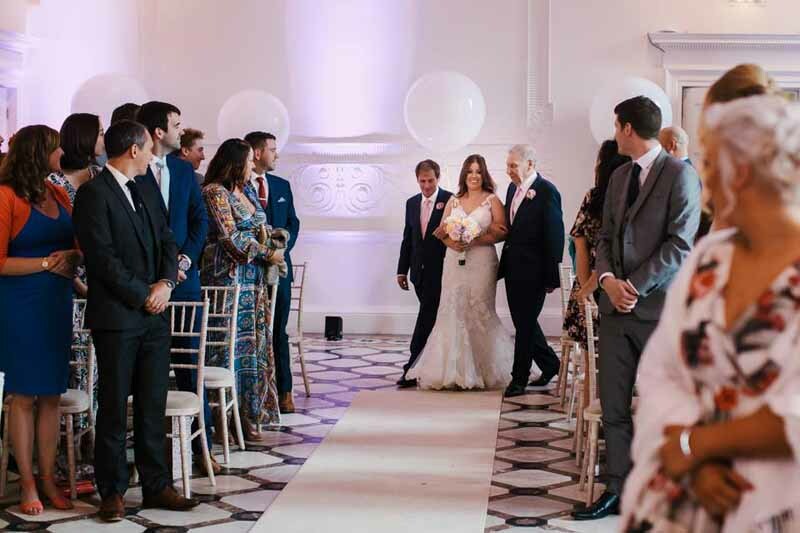 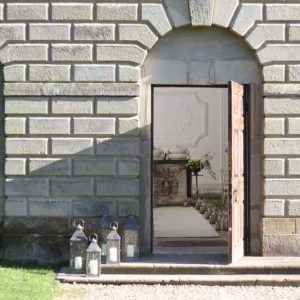 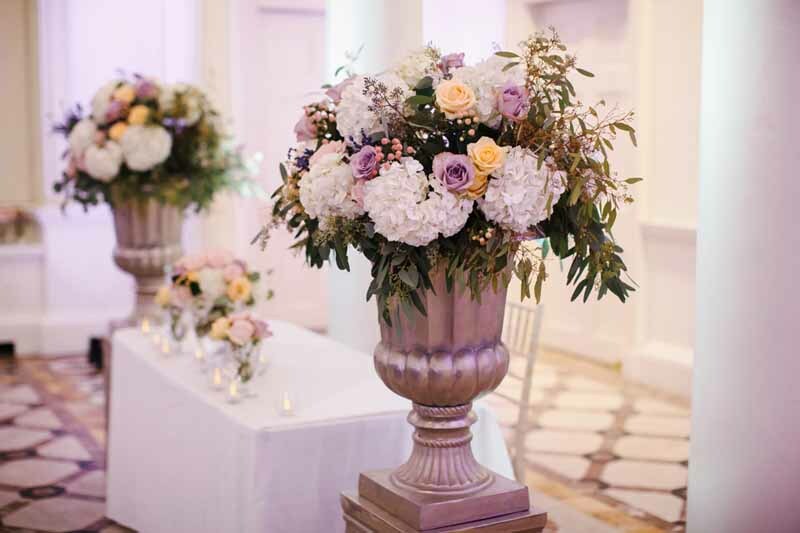 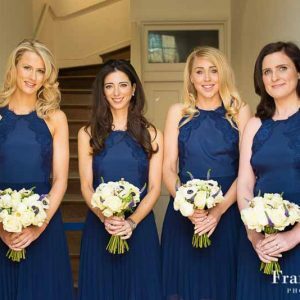 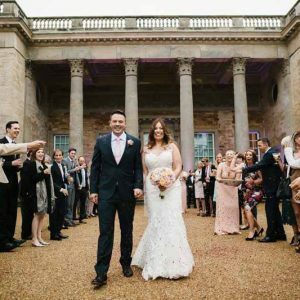 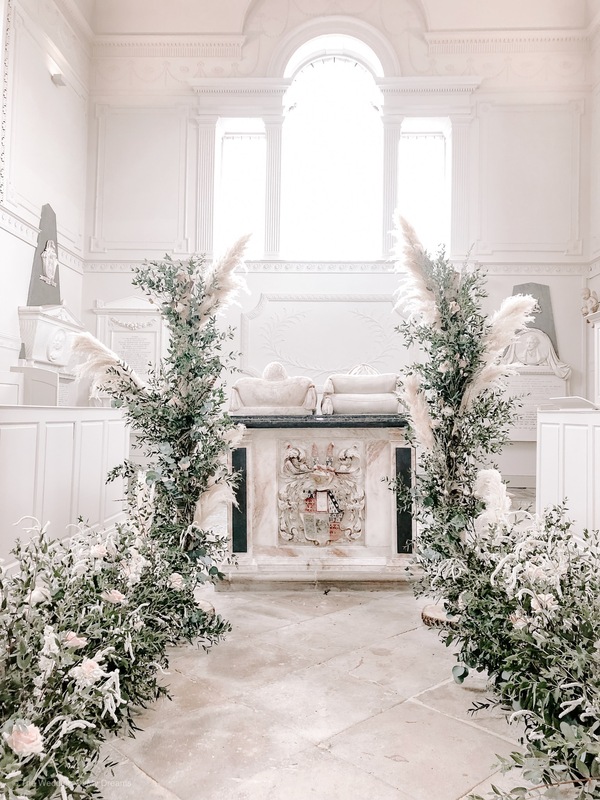 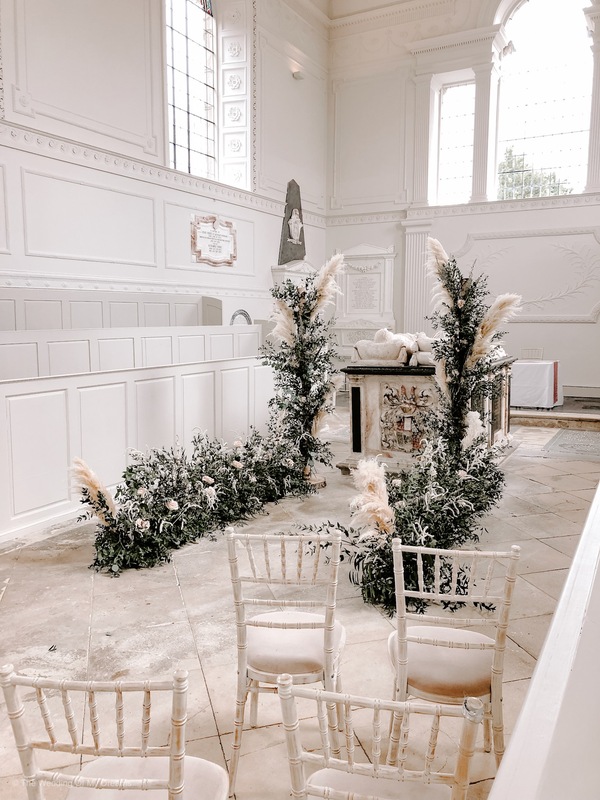 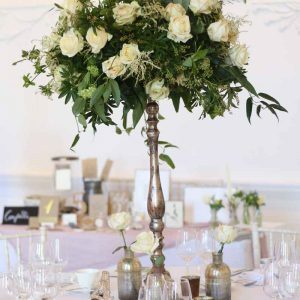 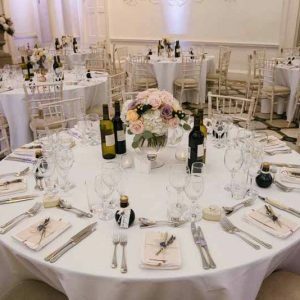 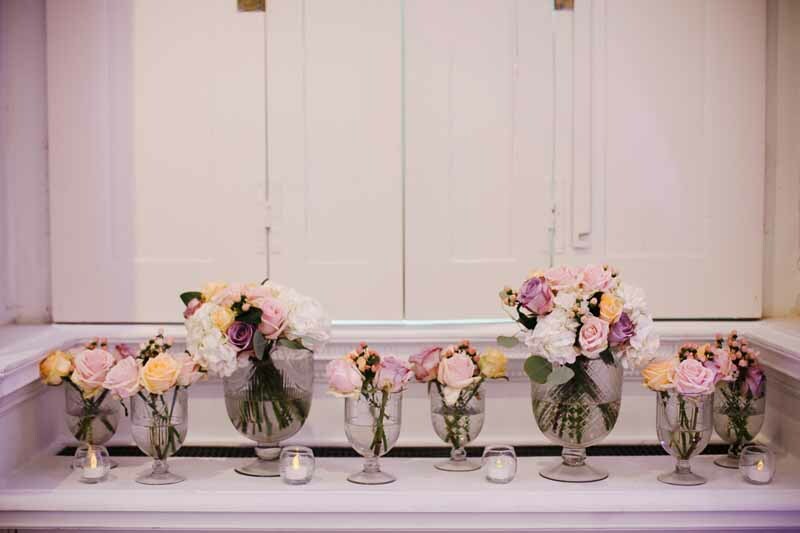 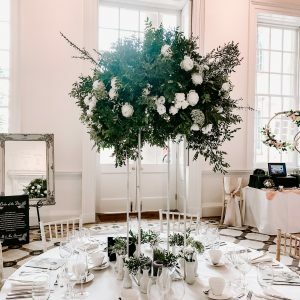 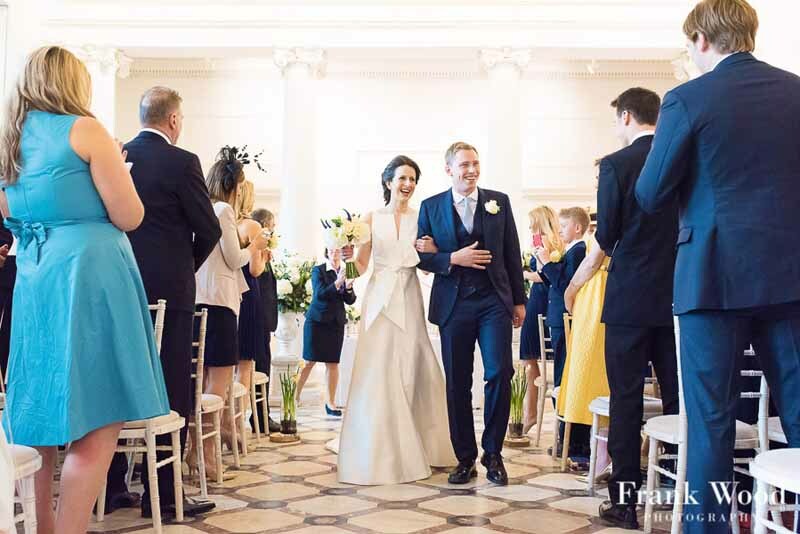 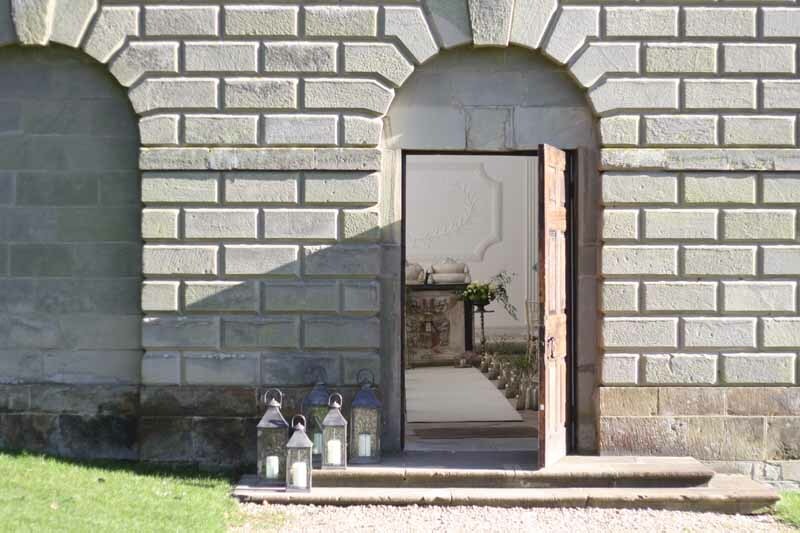 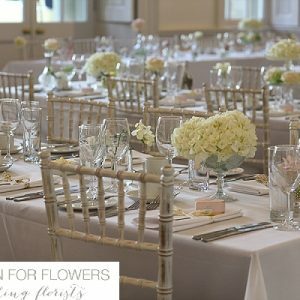 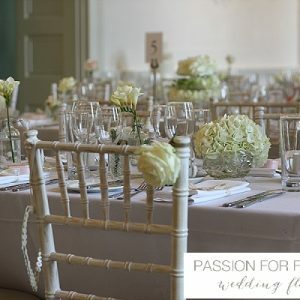 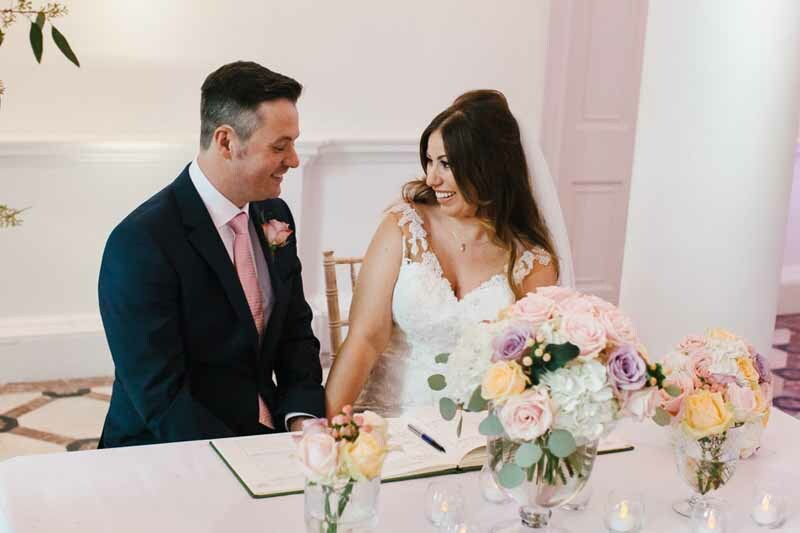 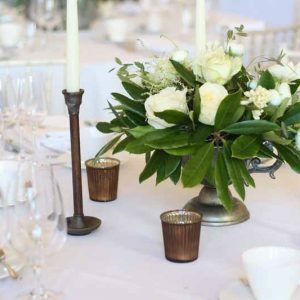 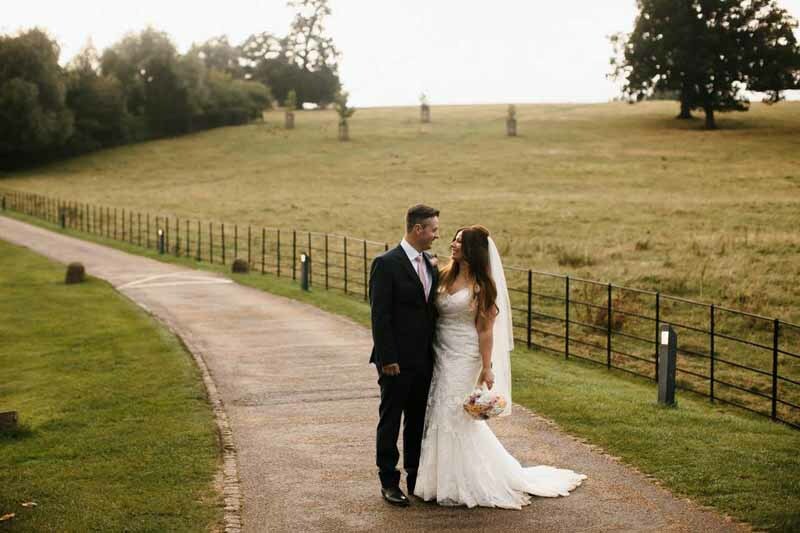 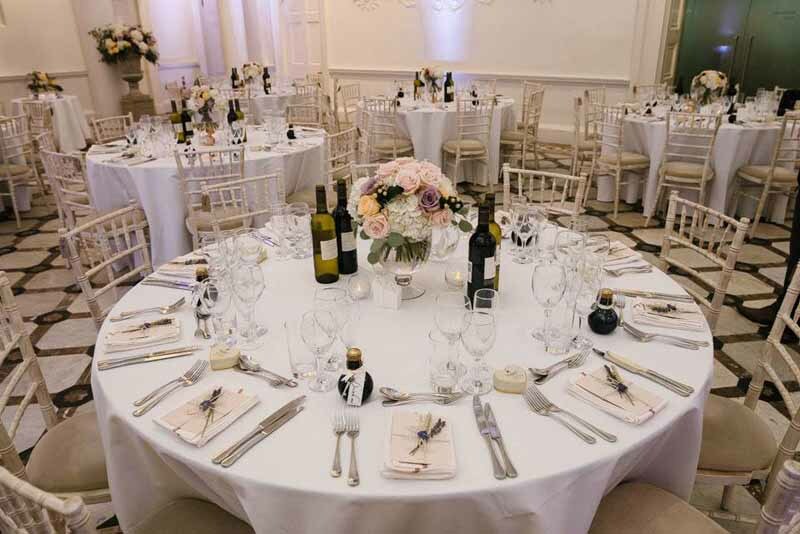 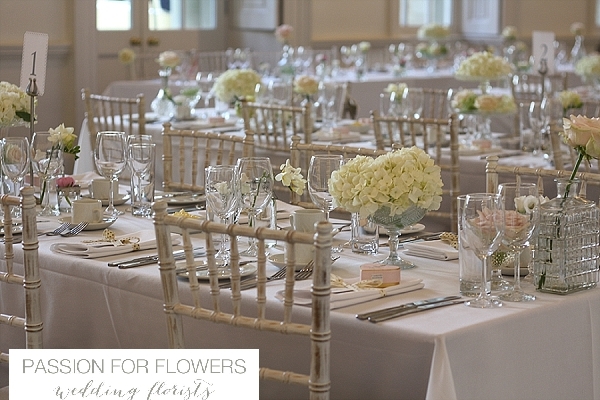 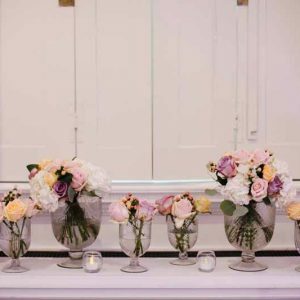 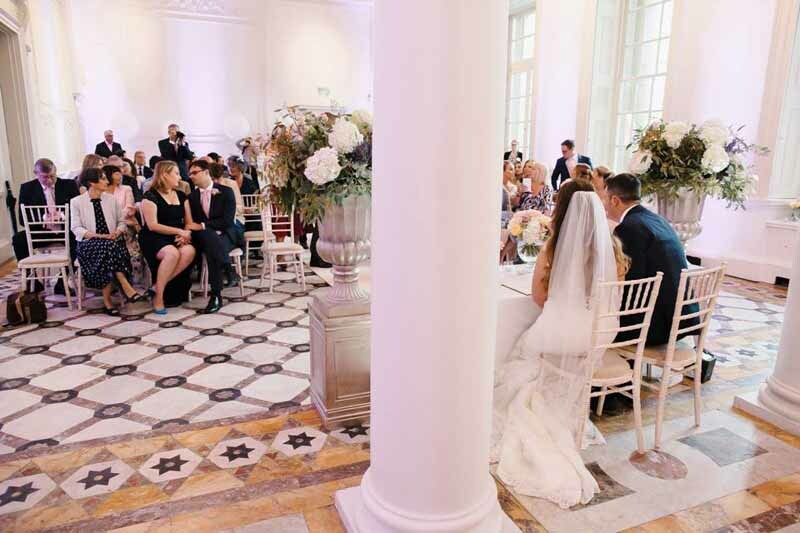 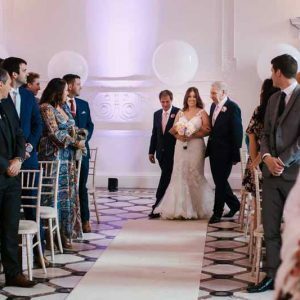 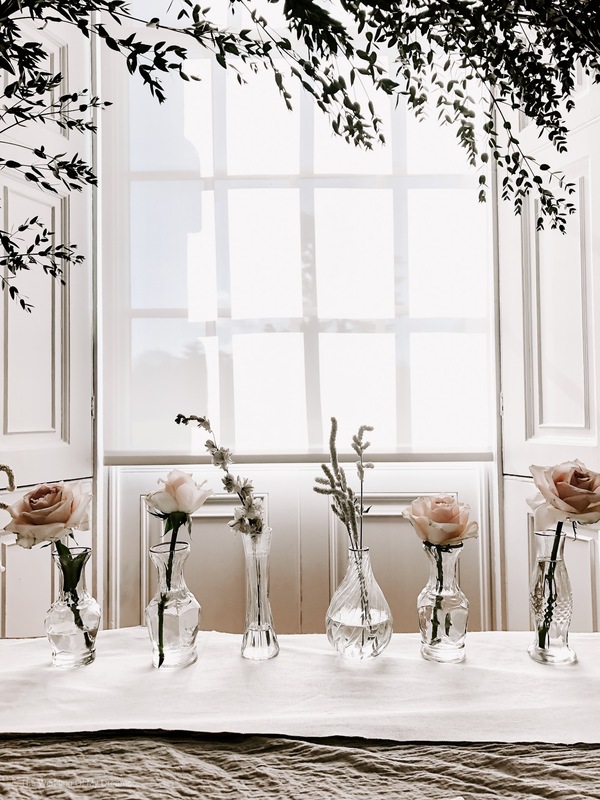 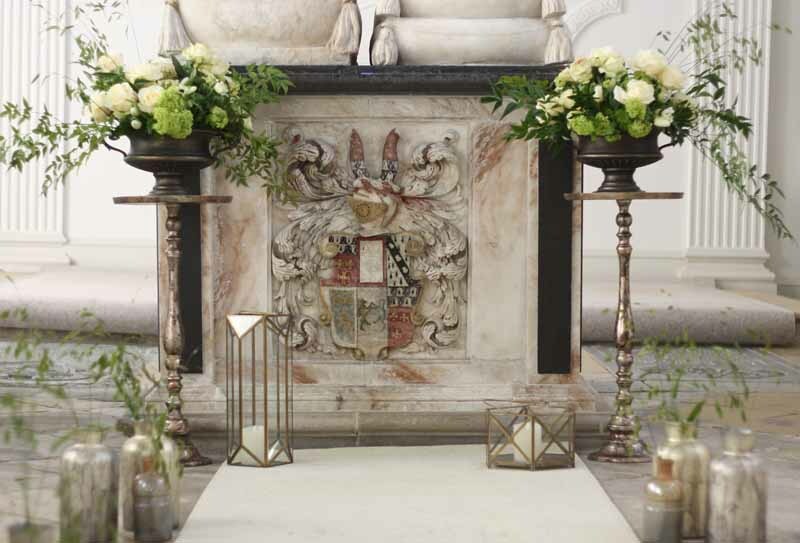 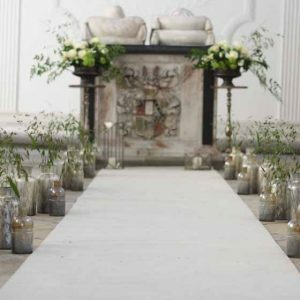 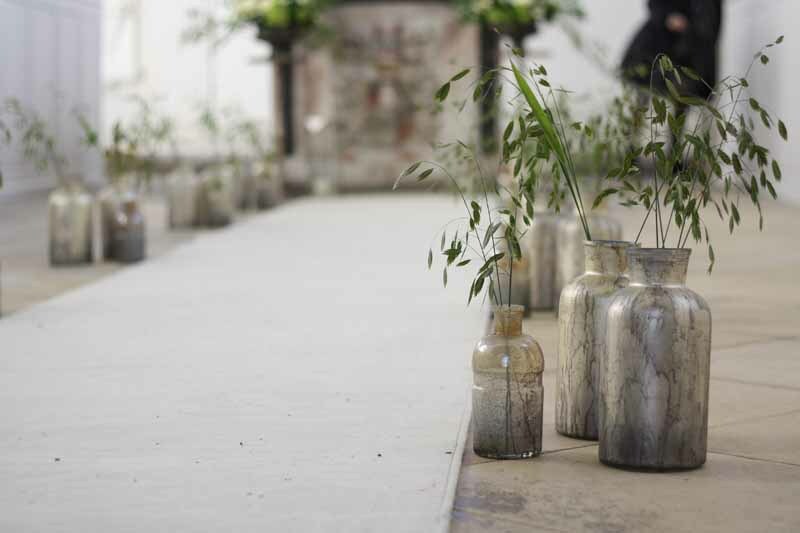 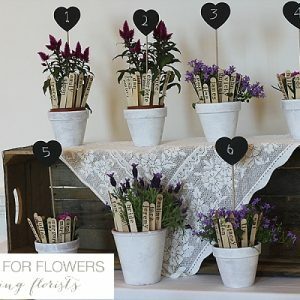 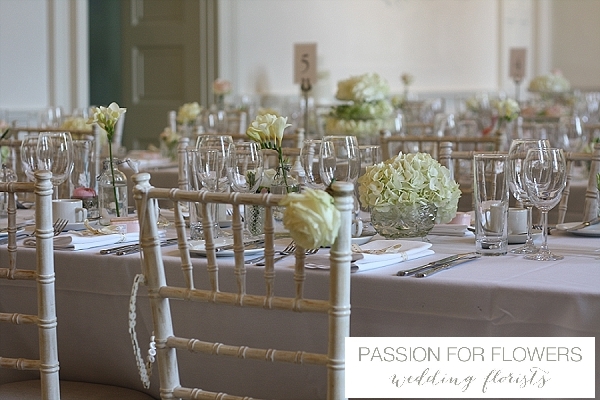 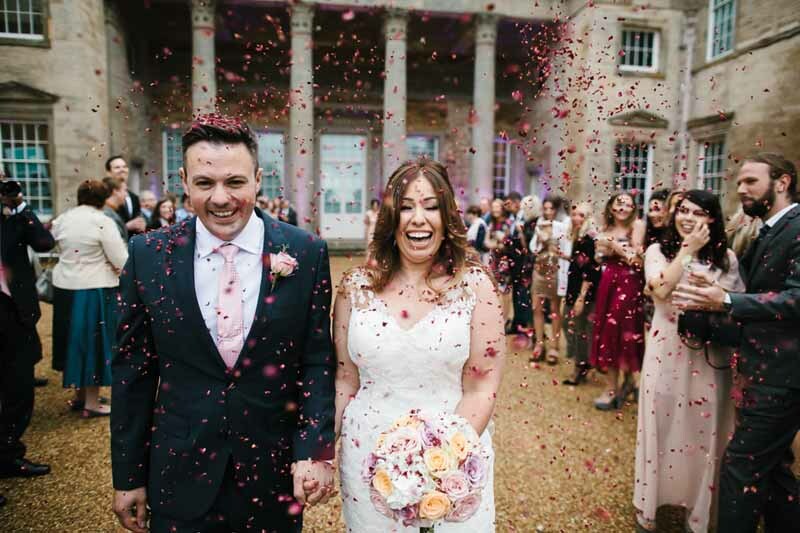 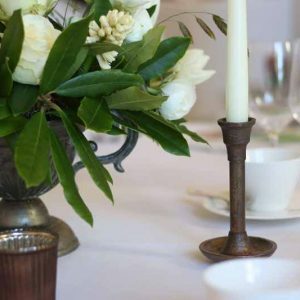 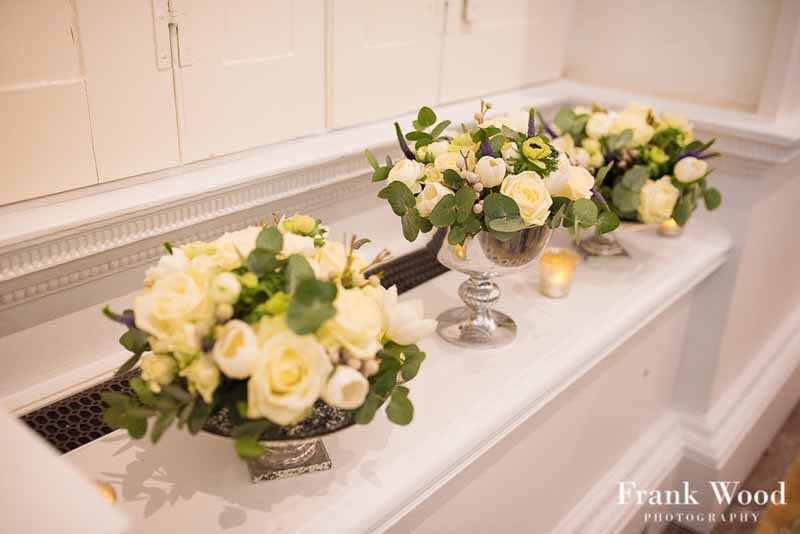 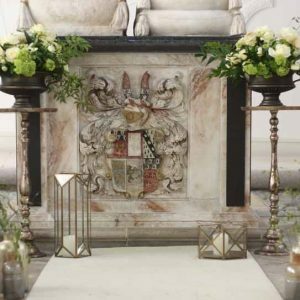 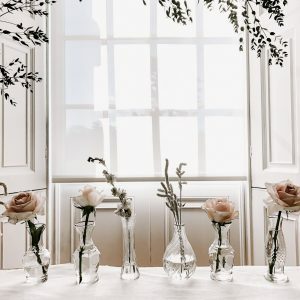 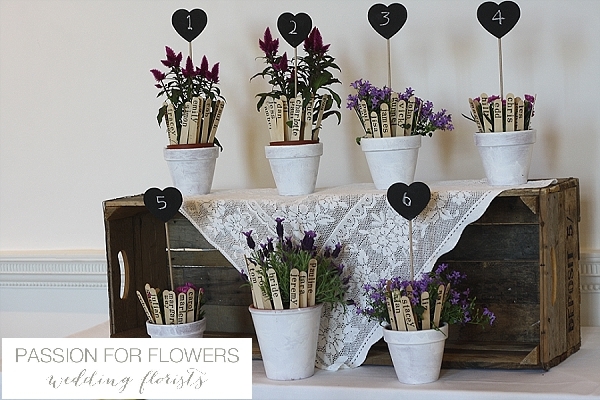 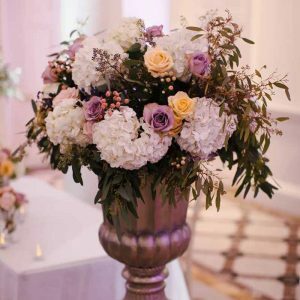 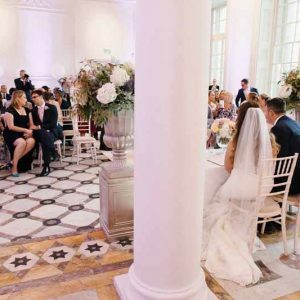 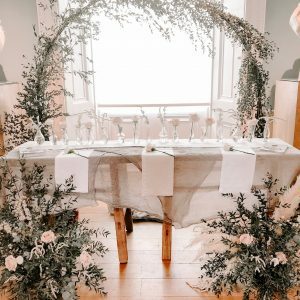 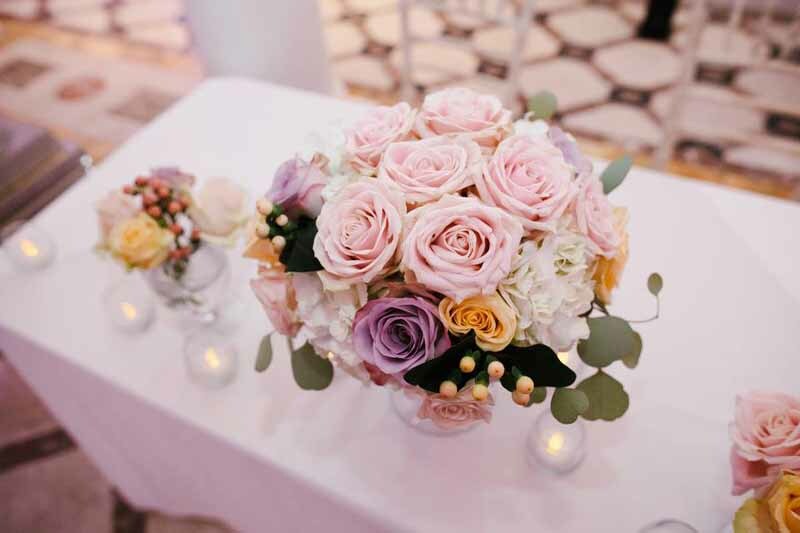 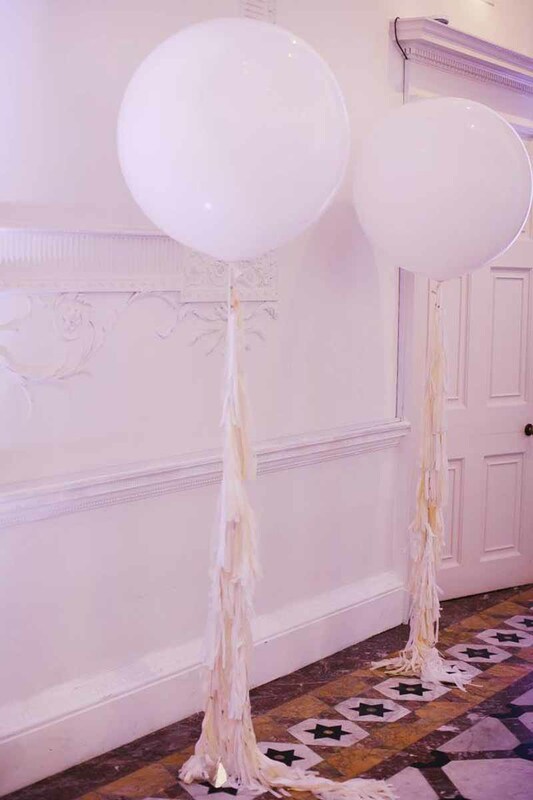 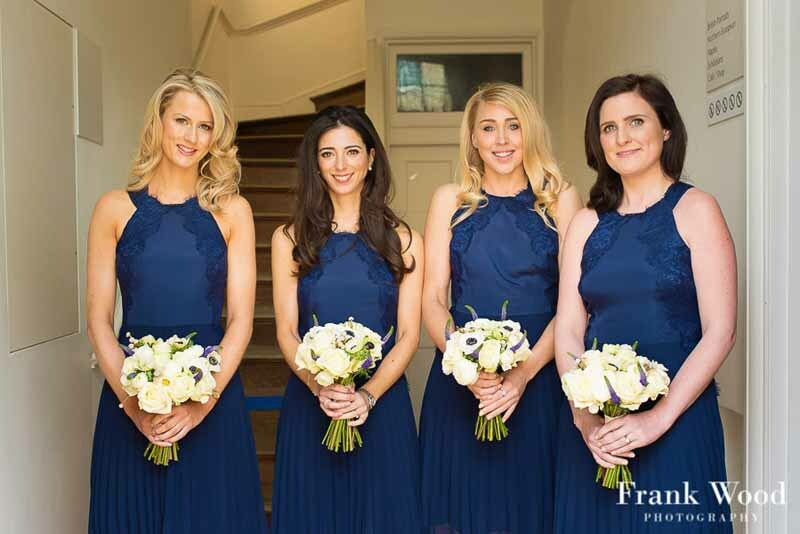 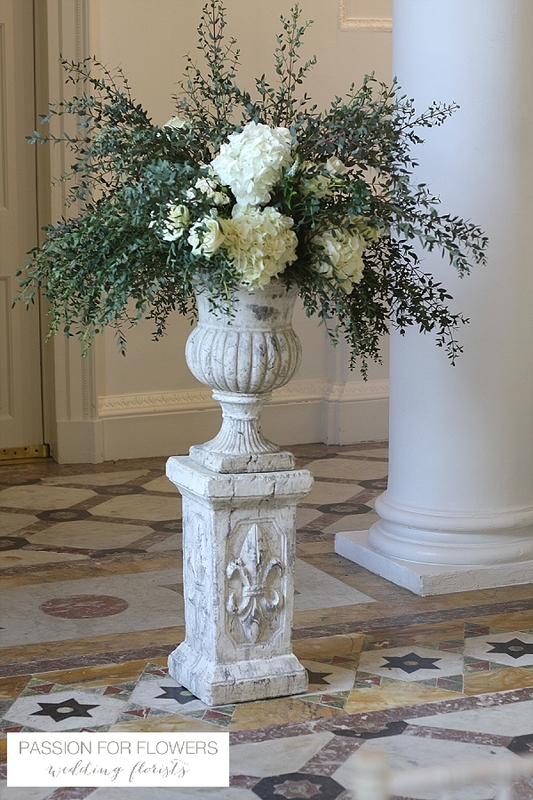 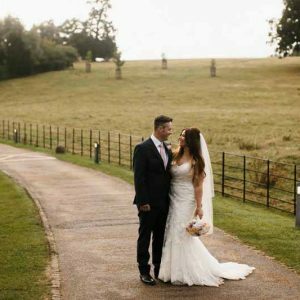 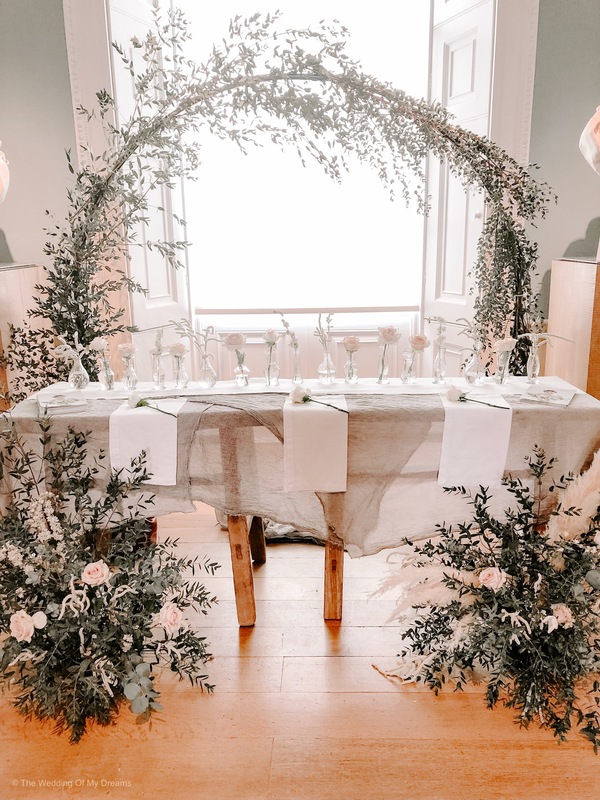 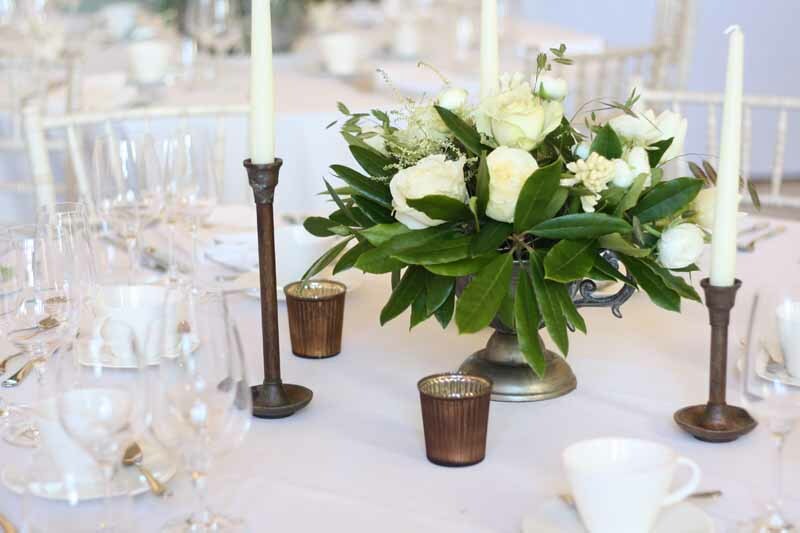 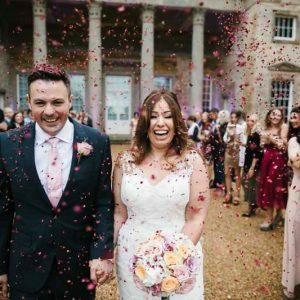 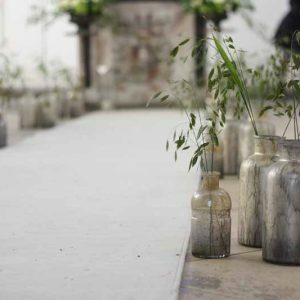 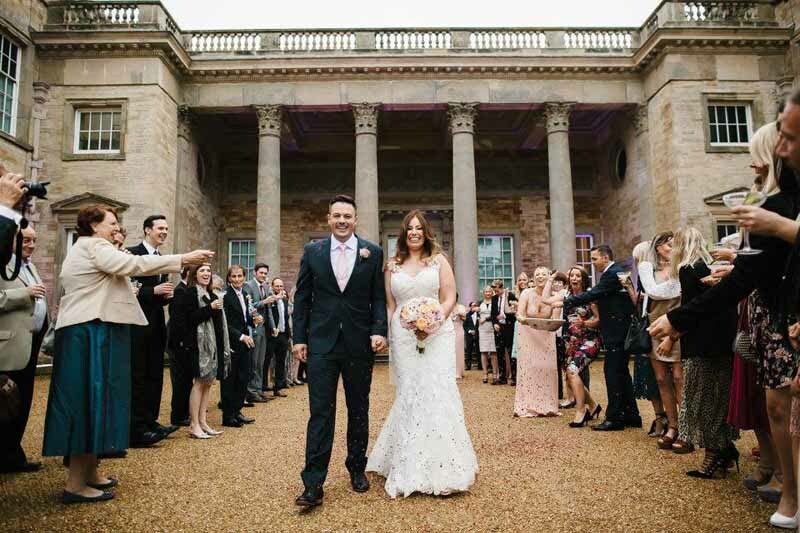 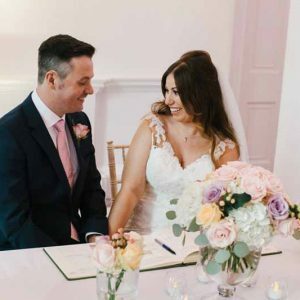 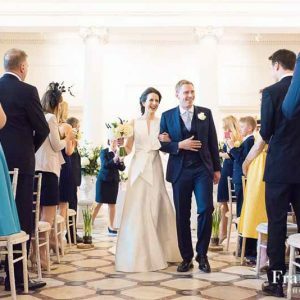 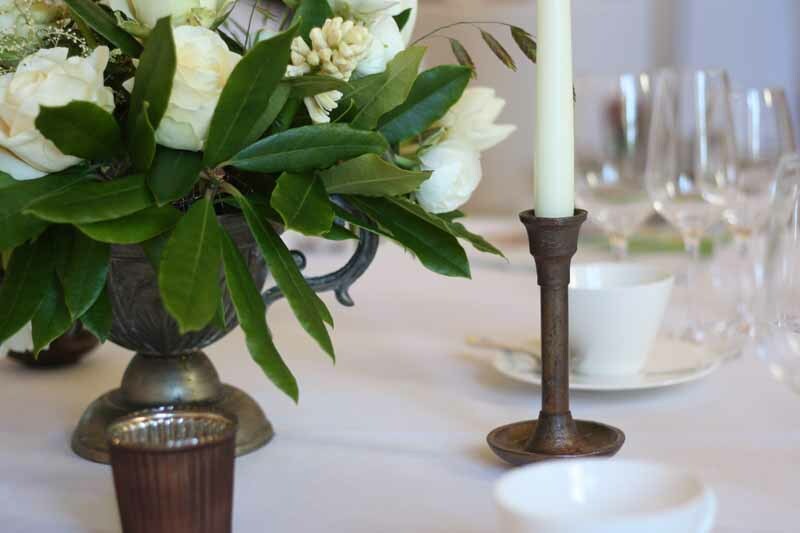 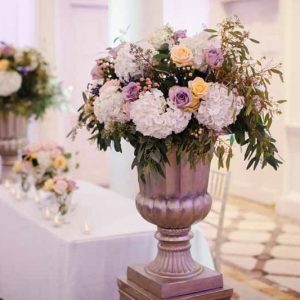 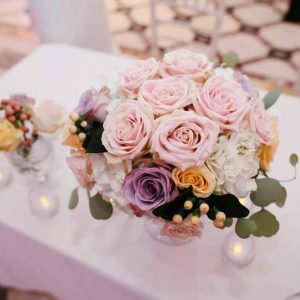 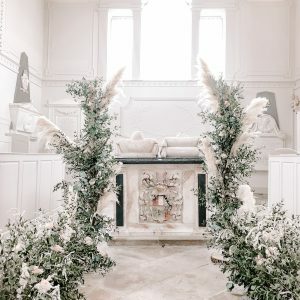 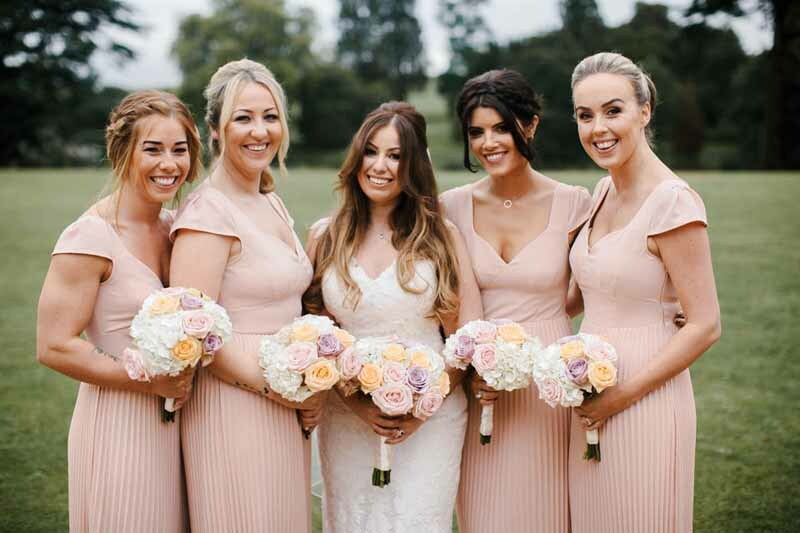 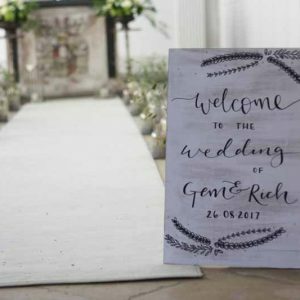 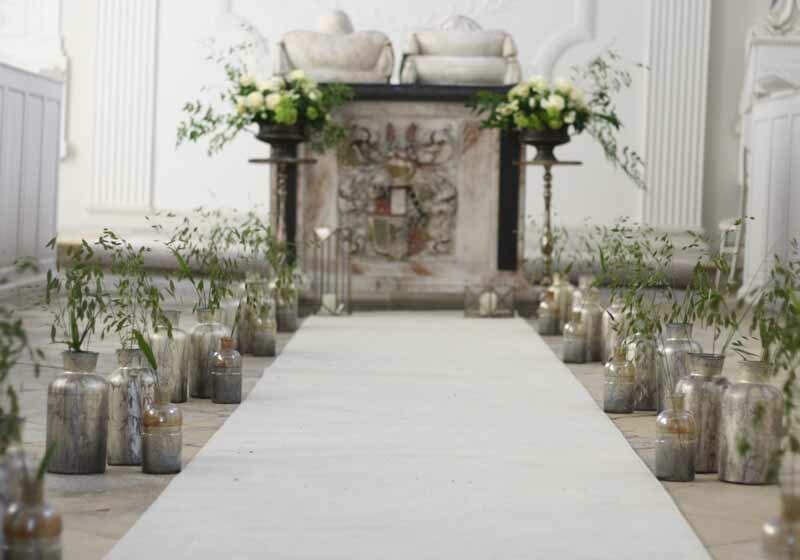 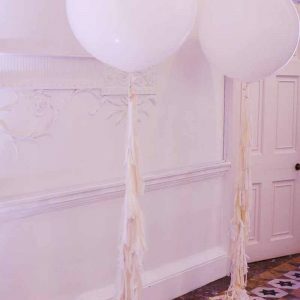 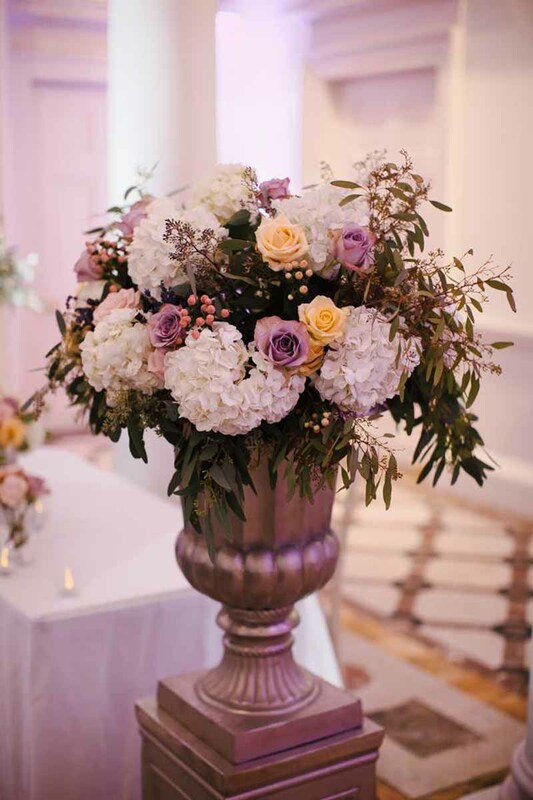 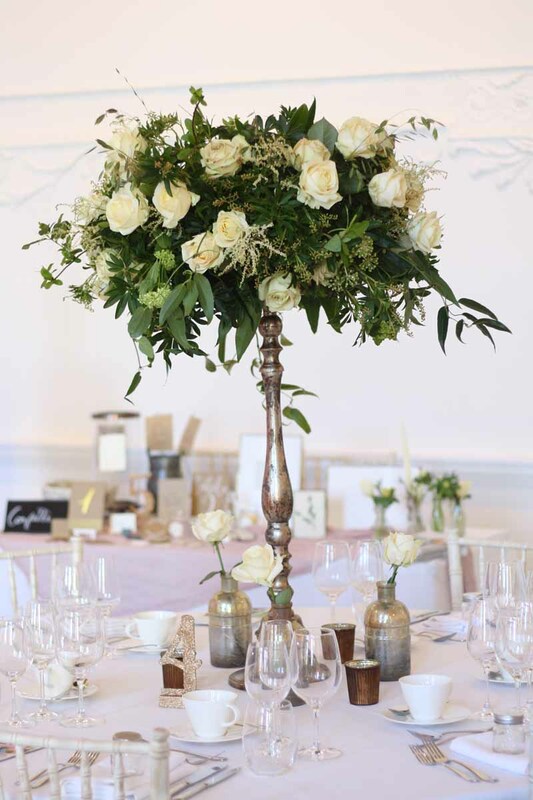 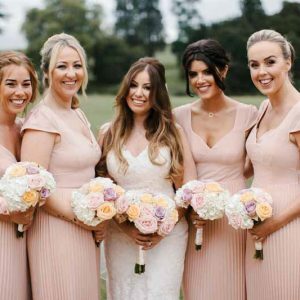 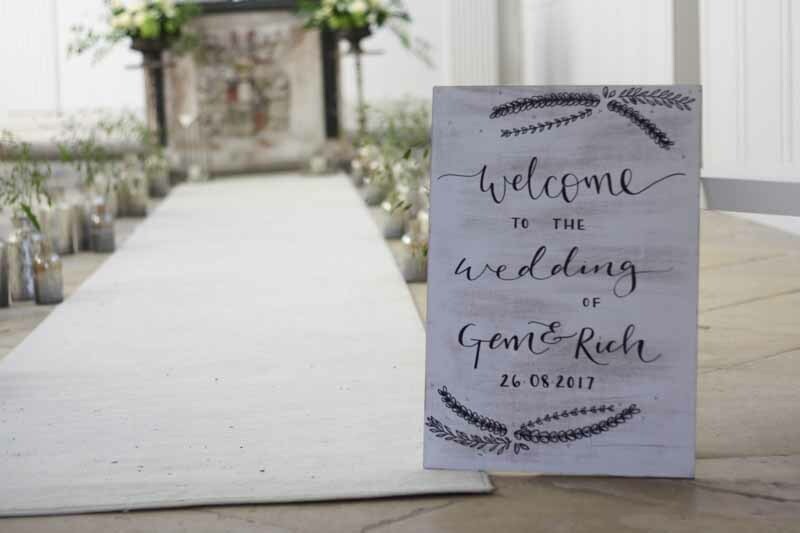 At Passion for Flowers we love decorating the spectacular Adam Hall for a lavish wedding ceremony and reception with elegant urns and crystal glassware and the perfect Compton Verney Wedding Flowers. 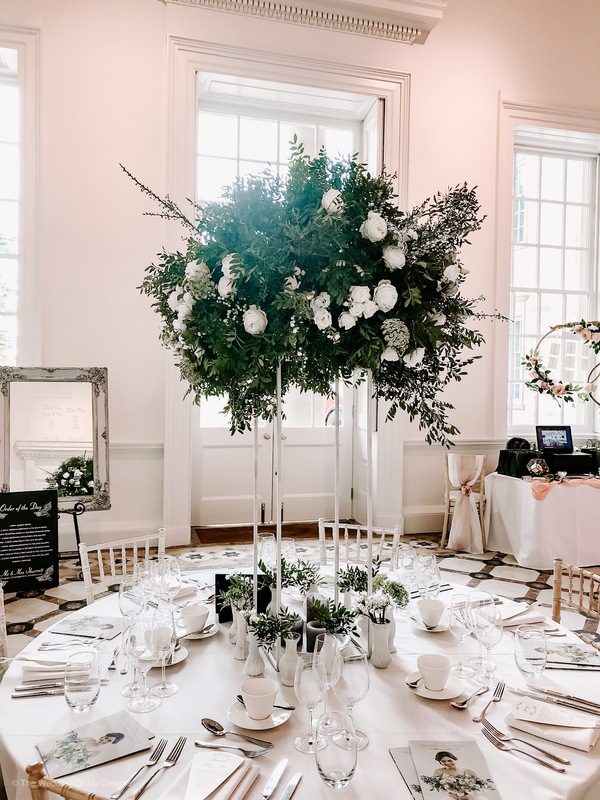 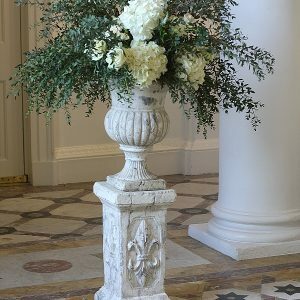 If you are looking for a wedding florist for your Compton Verney wedding please get in touch, we would love to discuss your ideas with you.